Installing Nextup is a simple process the can be completed in less than 10 minutes. The setup is one-time and allows your team to get started right away. Note: You must complete all steps in order to make the bot work. The process to add the bot to Slack is as simple as a click. 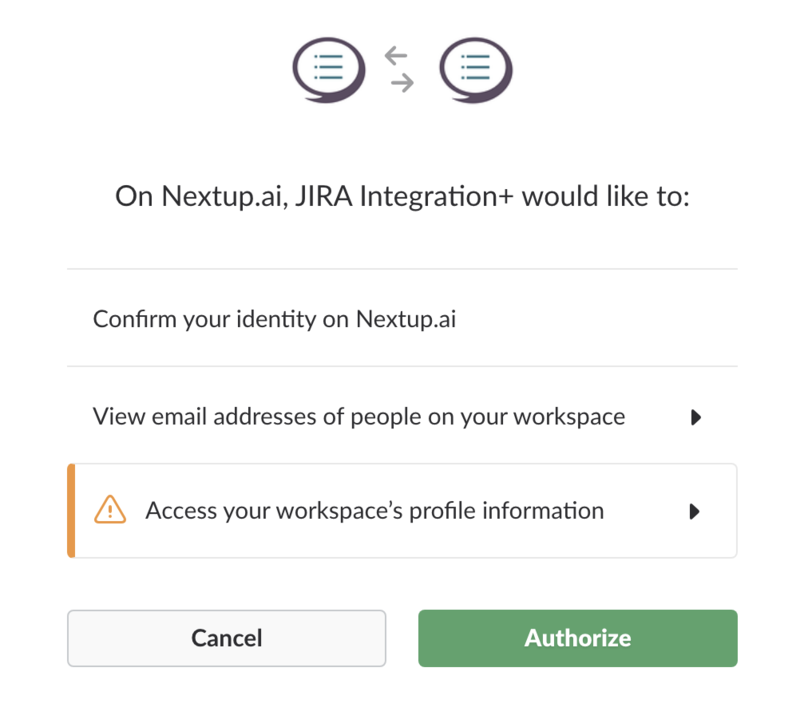 You will be asked by Slack to allow the bot to access your team and when you click Authorize a secure OAuth based connection is created. 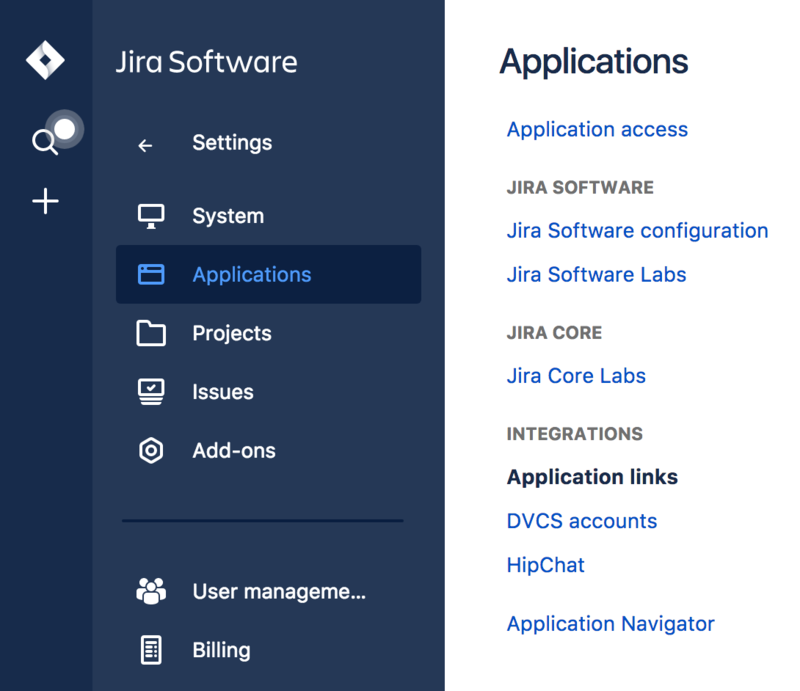 After the connection with Slack is established you will now create an Application Link connection with JIRA. This is JIRAs version of the same process that you likely just completed in Slack. The application will generate dynamic data for your connection and will guide you through the setup process. You have to complete all steps and save conenction data for the bot to work correctly. MOST IMPORTANT STEP - Save your connection data in Nextup. This saves your dynamic data and completes the connection. After saving the connection data your bot is ready to go - you can continue to update your settings or return to Slack and invite the bot to your channels or start chatting directly with the bot.